Android is a smartphone and tablet operating system created by Google and opened up to customization by major device manufacturers, such as Samsung, LG, Sony, and HTC. Shortly after the PlayBook was launched, BlackBerry released an Android runtime which would allow developers to easily put their Android apps onto the tablet. After users were able to earn root access to the PlayBook, it became possible to sideload Android applications onto the PlayBook using a number of tools. With BlackBerry 10, users can do the same thing and with the release of BlackBerry OS 10.2.1, Android APK files will be able to be downloaded directly to device and installed using the on-board system installer. As of BlackBerry OS 10.3, APK files will no longer need to be sideloaded but can instead be downloaded and directly installed through the Amazon Appstore integration. 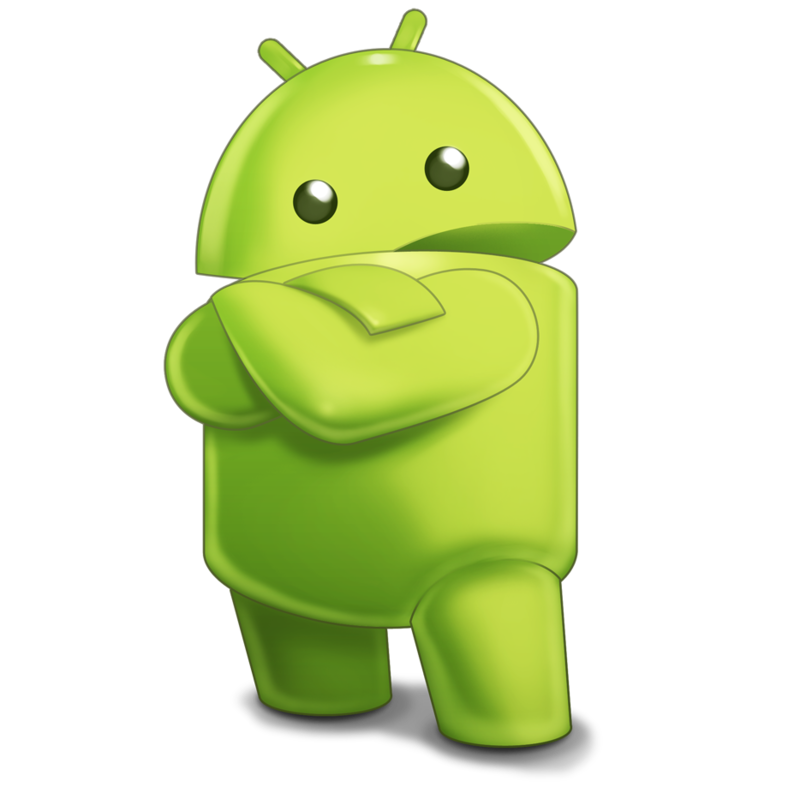 For everything Android, head over to our sibling site Android Central. Tell them Lloyd sent you. All you have to do is visit the BlackBerry Mobile EU store, add the KEY2 Red Edition to your cart and when you check out, enter in the coupon code MWC2019-EU.